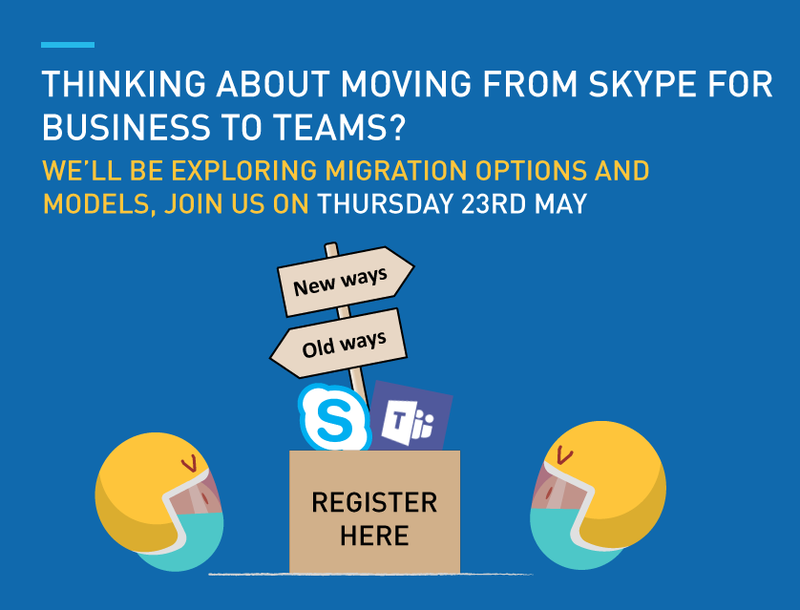 Project Manager Lyndsay Ansell is back with more thoughts on Microsoft Teams, following its one year anniversary. 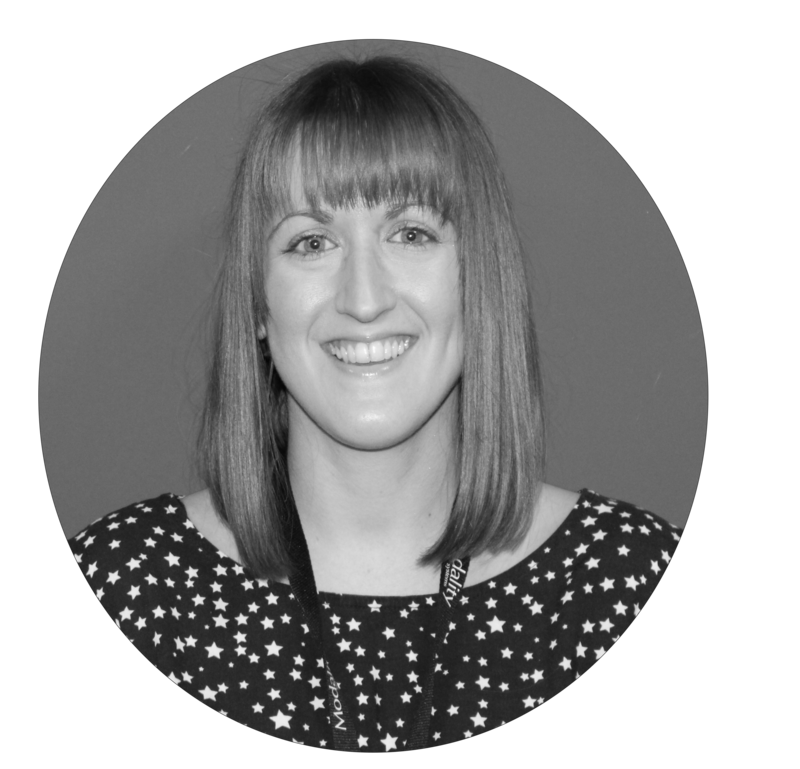 In her latest blog, Lyndsay talks through some of the challenges she has faced whilst trying to promote Teams usage amongst her colleagues, and how she has tackled them. Now that Teams has celebrated its first birthday, I feel as though I, like perhaps a lot of my colleagues, have moved into a slightly new era of Teams utilisation. I know functionally how to use it. I know what it is, how it can be super-useful for the projects that I work on, and that it can integrate some of my other favourite productivity tools too. 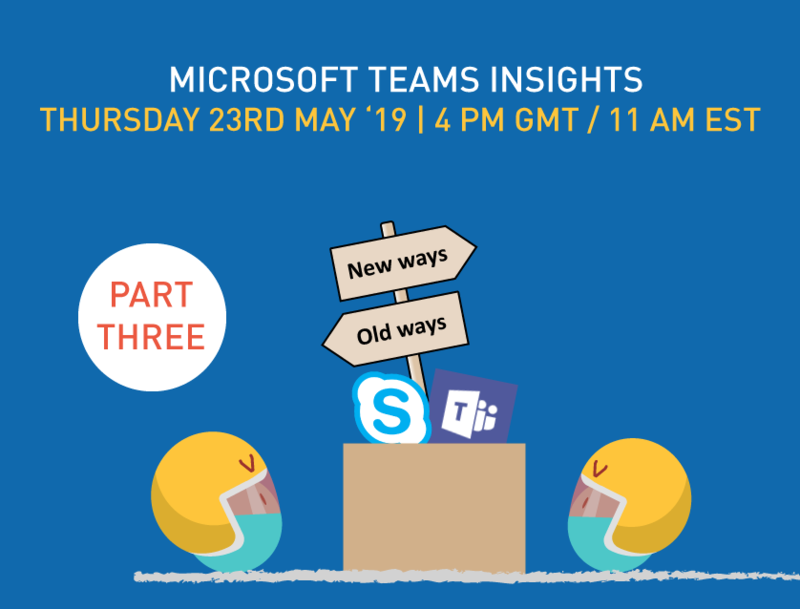 But with a year of everyday usage under my belt, I find myself concentrating more on the nuances of using the tool in different scenarios, and if there is a 'right' way to use Teams. I hesitate to use the phrase 'a right way', as by implication there is also a 'wrong' way, an opposition that I don't really give credence to in Teams' case. However, I'm seeing some edge cases that are tricky to navigate in the Teams space. Recently I had "encouraged" (fellow project managers feel free to substitute that for other verbs…) a group of 10 or so internal stakeholders from across the business to collaborate on a departmental planning document. Happily, after only one remote meeting (via Teams of course) we left with the document timelines agreed. Now to share said document. Email was out; this document needs to be regularly reviewed and updated, so I needed version control. I reached for Teams… but found that due to the diversity of roles and levels within my group of stakeholders, there wasn't an existing Team or channel that they were all part of. My initial temptation was to create a new Team and channel, but I fought this urge. I didn't want to clutter up the Teams space with a whole channel for just one document. What to do…? There was a ‘Project Management’ Teams channel with a theme that made sense to store the document in. However, I didn't want to make my stakeholder group members of that Team just to be able to see one document. In any case, they'd never remember how to find it in a Team that is 90% irrelevant to them. My compromise was this. I stored the file in the relevant Teams channel, but used the 'view in SharePoint' option to manually give viewing permissions to the file. My stakeholders wouldn't have to be part of irrelevant Teams channels, but would still have access to the correct version of the document, and I could be safe in the knowledge that on Teams the document was in an appropriate place. This still doesn't seem like the 'right' way necessarily, and I'm interested to see how others would approach the same thing. But ultimately, I think digging into these scenarios that don't fit neatly on the surface of Teams, is going to become part of the onward Teams journey.